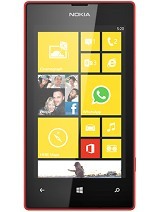 This Mobile is Ca-not support Watsup,Playstore,Googleplay,the mobile update version will be 4.4 kit cat as passable. Slow internet speed, every time ask for update of operating system & software bt when u go for update it takes so long time. 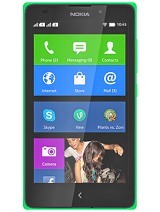 I've ordered Nokia XL, Cyan colour! 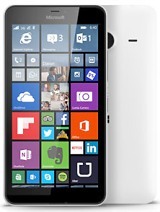 Anonymous, 28 Aug 2014Don't Purchase...No whatsapp, youtube, gmail...etc............................ no software upd... moreAbsolutely worst phone that I have come across. none of the applications work properly esp. whatsap. 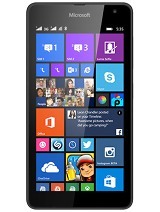 3 some times phone is automatically restart..
""""nokia xl is acting like a androyid phone"""
Helo friends... Can u help me how to convert nokia xl os into windows 8? how to move, movie and song direct to memory card.. 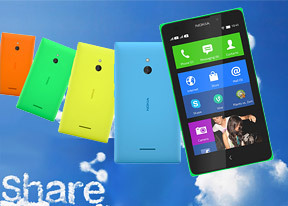 Anonymous, 27 Aug 2014I want to buy a nokia Xl phone.I ask the user of nokia xl,r this phone is good or not?.pls ans... moreDont purchase nokia xl I bought my nokia xl from kuawit within a month full lining comes out on d display without any damage or any reason.